Instantly download the WooCommerce RedSys Gateway extension at a large discount of just $5, with 1 year of updates. 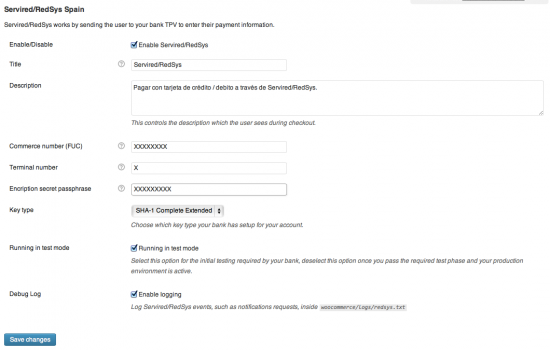 Redsys payment gateway for WooCommerce. 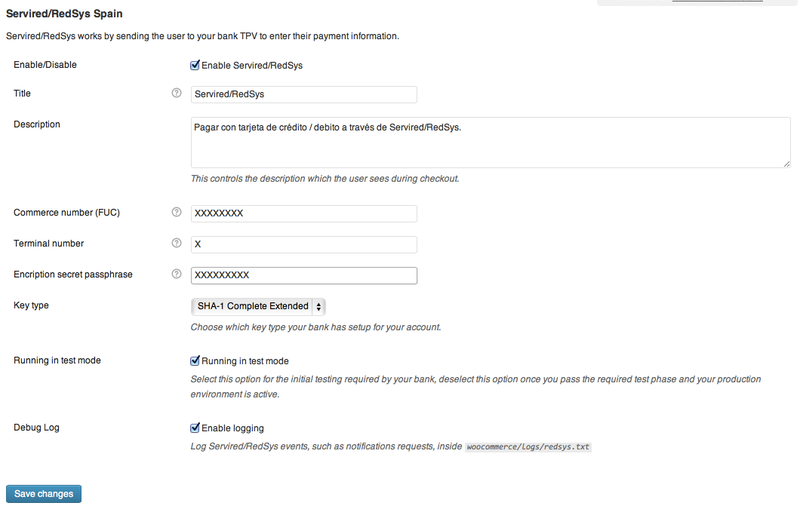 To use this payment gateway, you will need to contract with your bank the Redsys Gateway. Once you may have contracted the gateway, you will be able to use this Payment Gateway. Be the first to review “WooCommerce RedSys Gateway” Click here to cancel reply.